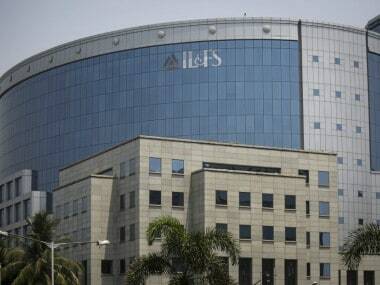 New Delhi: The Reserve Bank on Tuesday moved the NCLAT seeking modification of its order that restrained banks from declaring accounts of IL&FS and its group companies as NPAs even as the tribunal asked the banking regulator not to make it a "prestige issue". Admitting the apex bank's plea, which contends that there is an overlap of power, the tribunal also wanted it to clarify whether its NPA (Non-Performing Assets) norms and powers come in the way of successful resolution of IL&FS. 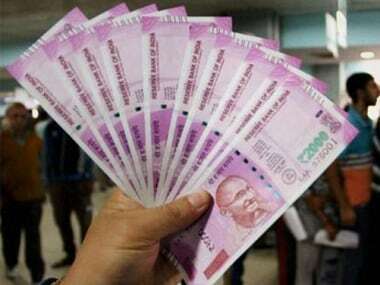 The NCLAT said the RBI cannot restrict it from prohibiting banks from 'asset classification' and observed that any change in this order would upset the entire resolution process of the IL&FS and 300 group companies, which are sitting on the huge debt amounting to over Rs 90,000 crore. The Reserve Bank of India has moved the tribunal requesting it to modify its order restraining banks from classifying IL&FS and its group companies as NPAs, contending that there was an overlap of power. The central bank contended before National Company Law Appellate Tribunal (NCLAT) that it is a regulator of banks and it should also be heard in the matter, which the bench agreed and directed the matter to be listed on 29 March. The NCLAT said that it would hear the RBI on the issue and asked the banking sector regulator to clarify if its NPA norms and powers come in the way of successful resolution of IL&FS companies. A two-member bench headed by Justice SJ Mukhopadhaya wondered that the affected banks have still not come before it and instead of that, the RBI has come forward. "We have not prohibited you (from declaring NPA), we have just said that you need our permission before doing so. Please do not make it a prestige issue. 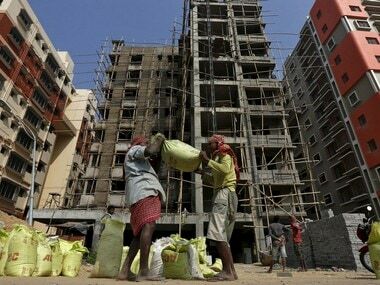 If the affected lenders have not moved to NCLAT, why is RBI before us," the bench said. The NCLAT also told the RBI that the apex bank could not prohibit the appellate tribunal from restraining the banks. 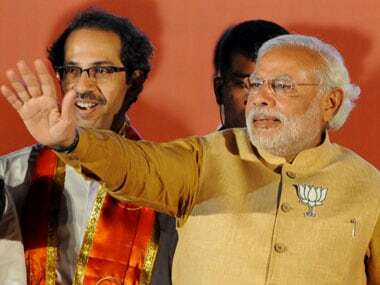 "We can not regulate bank but can prohibit bank. You can regulate bank but can not prohibit a tribunal," said Justice Mukhopadhaya. Over the RBI's argument of overlap of the power conferred to it, NCLAT told banking regulator "overlap would be only, where you have powers". The RBI, through his counsel, said that its norms governing the classification of assets as NPAs are constitutionally sound under the RBI Act, Banking Regulation Act. Senior advocate Gopal Jain appearing for the RBI said: "We are not here on the recovery of loans, we are on the issue of classification". On this appellate tribunal also said that "your circular must have an object" and NPA is only for recovering the amount. Passing an order on February 25, NCLAT had said : "We make it clear that due to non-payment of dues by the ‘Infrastructure Leasing & Financial Services Limited' or its entities including the ‘Amber Companies', no financial institution will declare the accounts of ‘Infrastructure Leasing & Financial Services Limited' or its entities as ‘NPA' without prior permission of this Appellate Tribunal. During the proceedings, senior advocate Ramji Srinivasan appearing for IL&FS informed the NCLAT that the number of green companies has increased to 50 from the previous number of 21. "29 more IL&FS companies have been added in Green list. Total would be now 50 and NCLAT can consider releasing the additional 29 green cos from the moratorium to begin releasing payments to lenders," he submitted. He also informed that the number of amber companies has also been increased to 13 from the previous 10. "We are not against the classification of Green or Red cos if they default. However, we can not allow classification of amber firms as NPAs. It must ensure that amber companies remain going concerns for a successful resolution," said the NCLAT. It also directed the Ministry of Corporate Affairs and IL&FS to submit roadmap and asked to clarify whether amber companies can discharge their debt liability by paying debts of their senior secured financial creditors. Srinivasan also informed NCLAT that they are in the process of appointing resolution consultants. "These resolution consultants would work alongside Justice DK Jain Committee for resolution of group cos," he said, adding that it would work on a Committee of Creditors - like a mechanism where lenders will be invited to join and invite resolution applicants for individual group companies. Earlier, the corporate affairs ministry submitted the debt resolution plan for IL&FS. The entire resolution process is based on the principles enunciated in the Insolvency and Bankruptcy Code, as per the ministry. Amber category would be for those companies that will not be able to meet their obligations but can meet only operational payment obligations to senior secured financial creditors. Amber category entities "are permitted to make only payments necessary to maintain and preserve the going concern". "Companies falling in the red category are the entities which can not meet their payment obligations towards even senior secured financial creditors," as per the plan. Such companies would be permitted to make payment necessary to maintain and preserve.